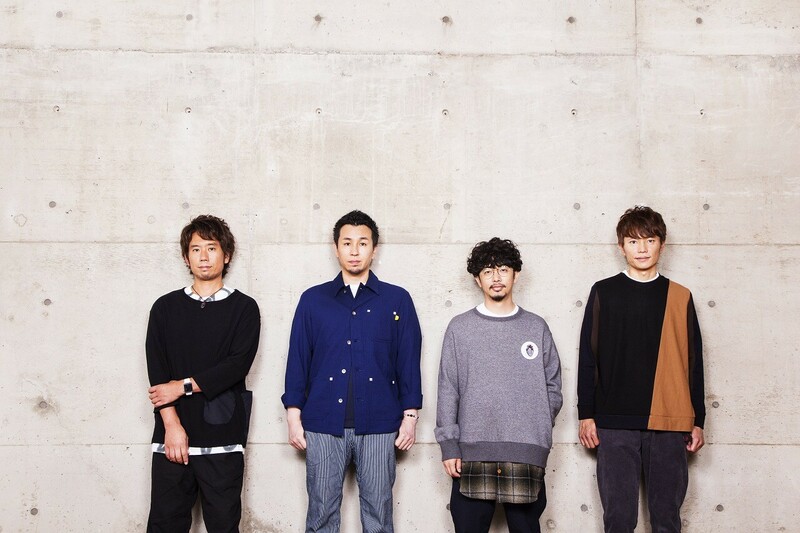 ASIAN KUNG-FU GENERATION’s highly-anticipated new album Home Town finally hit shelves today. In line with the release, the band have released a trailer on YouTube for the DVD included on the first press limited edition copies of the album entitled “ASIAN KUNG-FU GENERATION America Tour Documentary Pt.2 (Latin America).” It compiles footage of AKFG during the South American leg of their American tour last year. Additionally, AKFG have released the first episode of Ajikan LOCKS! Bootleg over on their album’s website. Ajikan LOCKS! is a ‘lecture on rock’ hosted by the band over on the radio programme “SCHOOL OF LOCK!” that they first started in 2005. It was a regular feature that closed temporarily in 2014 and is now being revived. The segment features witty dialogue between the four members, and for the first episode they are joined by Principal Toyama and Vice Principal Ashizawa from the main SCHOOL OF LOCK! show which airs on TOKYO FM and JFN 38 Stations. Six episodes are scheduled which begin today on the release date of their album.